The best thing about working in Zachraň jídlo is that we can actually see things changing. The supermarkets started to sell wonky vegetables, some absurd laws are being amended, and food banks profit from our work, too. Due to the new law, the shops will now be obliged to offer their unsold, yet edible, food to food banks. This applies to their own-branded products with damaged packaging or with incomplete or incorrect labels. Until now, the existing legislation only allowed for their disposal. 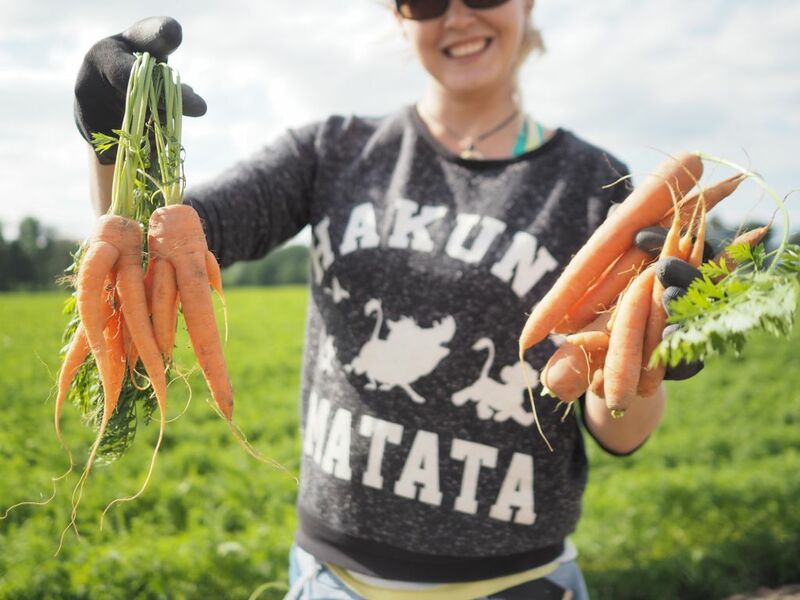 Since 2015, we have picked 15 tons of fruits and vegetables which would otherwise have remained abandoned in the fields or rejected in the warehouses. We donate it all to various food banks. In 2016, we have prepared a campaign called I Am Ready to raise awareness about aesthetic standards on fruits and vegetables. The petition was signed by more than 10,000 people. 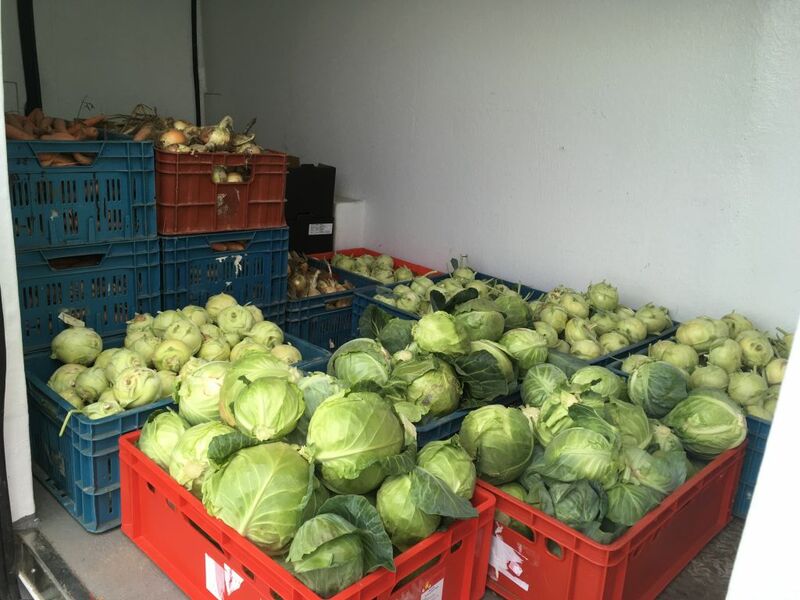 After that, two shops – Penny Market and online supermarket Rohlik.cz – started to sell wonky fruits and vegetables. 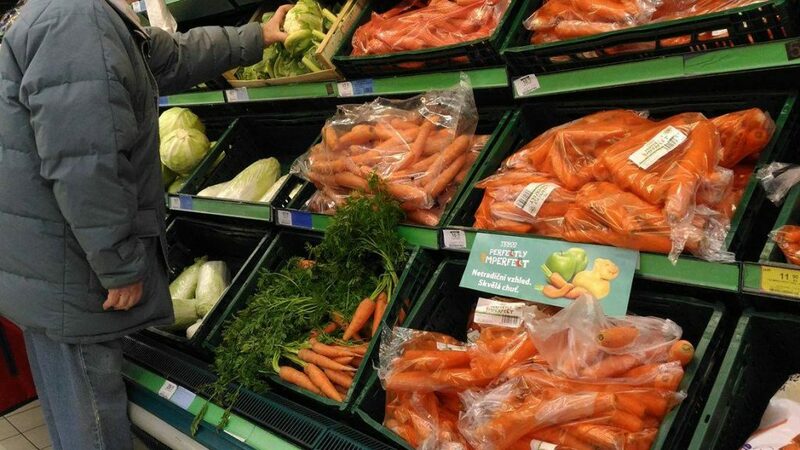 Later, TESCO joined, and it is now selling wonky vegetables, too. Thanks to our first happening, we managed to highlight the problem of the 15% VAT, which the merchants had to pay for the donation of food to charities. The tax was canceled in December 2014.